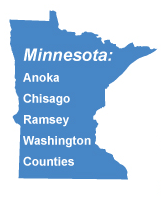 Houses for sale or rent in Pierce County Wisconsin offer a scenic, rural setting within easy driving distance of the major metropolitan center of St.Paul and Minneapolis, Minnesota. 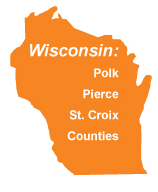 Pierce County borders the Mississippi River and has many quality fishing streams and lakes as well as hunting land, while also being home to the University of Wisconsin-River Falls. Find houses for sale Pierce County WI with Applegate Properties today. The varied landscape of Pierce County has many homes for sale. If you’re looking for an easy Twin Cities commuter-location or a quiet home overlooking the majestic Mississippi, Pierce County has the house for you. Check our listing often as we’re always updating them to include the most up-to-date information. Our agents will be happy to show you any properties of interest. While you’re looking for your dream home, leasing a property can be a great way to help you get accustomed to the area while you search. We keep our properties for lease current and encourage you to check back often. We’d be happy to take you on a tour of any homes for lease you’d like to see. When you’re ready to lease your home, the idea of being a landlord can be quite overwhelming. Leave it to us instead. We’ll collect the rent, handle any maintenance issues, and find tenants – all for a reasonable fee. Contact us today to learn more about our property management services. Moving to a new community is a big decision. When considering a move to one of the towns in Pierce County, most people want to know about things like schools, municipal facts, and activities. While you can delve deeper into any of these topics with the help of the internet, we’ve put together some basic facts to help you get started. Pierce County, WI is home to 7 quality public school districts, numerous private schools and higher education systems as well. From primary schooling to secondary, Pierce County provides quality education to students at all levels. A campus of the University of Wisconsin is located in the city of River Falls in Pierce County. Established in 1860, the county features cities, villages, and several towns. Abundant opportunities for both agricultural and industrial business owners have led to a significant economic and population growth of Pierce County. 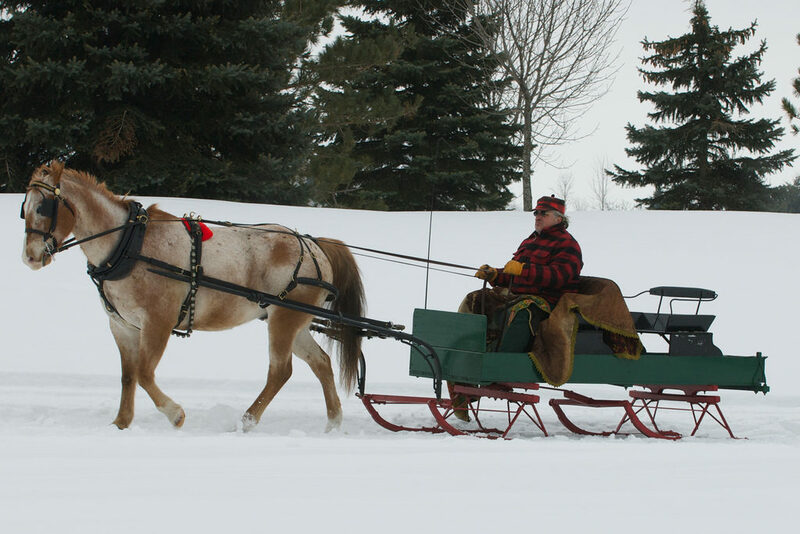 Pierce County, WI provides tons of fun-filled activities for residents to indulge in and enjoy. 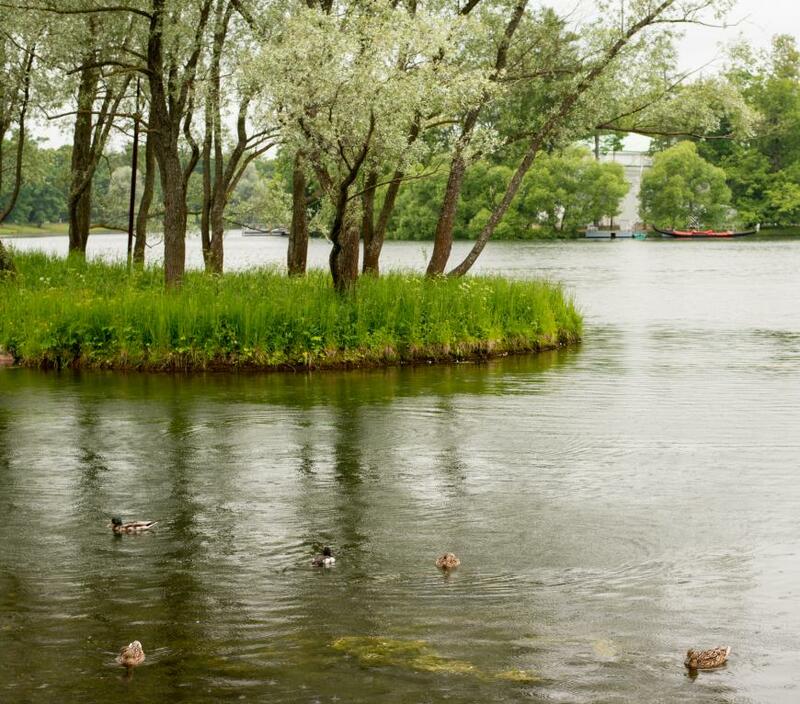 From fish filled lakes to rivers, parks, and public libraries in Ellsworth and River Falls, the county offers something for everyone to enjoy and have a great time. Let’s just say if you move to Pierce County with a family and own a commercial real estate here for business, your family will have a lot to explore and will not get bored while you engage in your business activities. Notable landmarks include Nugget Lake and Martell County Forest. Other landmarks include Trimbelle recreation area.